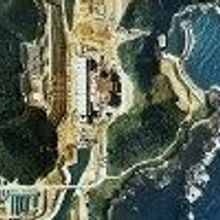 Nuclear engineer in charge at Japan’s Fukushima Daiichi power plant during the worst nuclear disaster since Chernobyl dies at age 58. 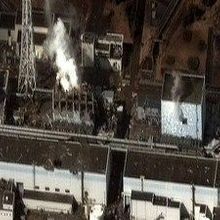 A new report from the World Health Organization predicts only very minimal increases in cancer risk for residents in the vicinity of the nuclear disaster. A lose band of extremist eco-anarchist groups has attacked several researchers and organizations involved with nuclear science and nanotechnology. 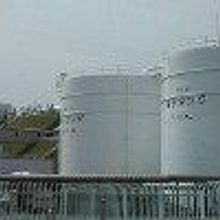 Japan passes over nuclear power as it increases spending on scientific research.